Book a group outing with us in 2019! Spend a night at "The Joe" in 2019 with friends, family, or co-workers. Receive great seats at a discounted rate, or even enjoy a picnic at the park! Just for being the organizer of a group outing, you will be eligible to receive great rewards such as a t-shirt, yearbook, tickets to future games and more! Introducing, the 2019 ValleyCats Coaching Staff! ValleyCats win 2018 New York-Penn League title! 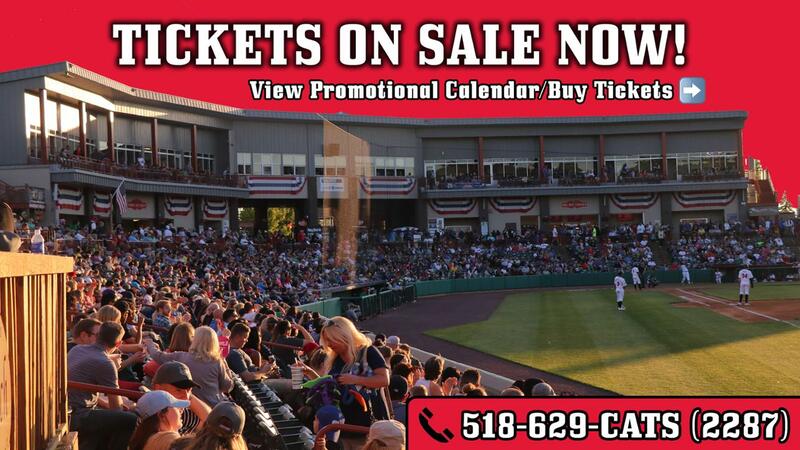 ValleyCats Individual Tickets Go On Sale!